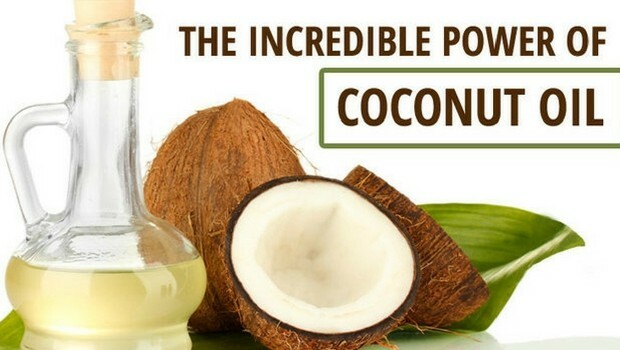 Coconut Oil - For a Healthy And Youthful Appearance! Home / Entertainment / Coconut Oil – For a Healthy And Youthful Appearance! Coconut Oil – For a Healthy And Youthful Appearance! Coconut oil is not only great for preparing delicious food! 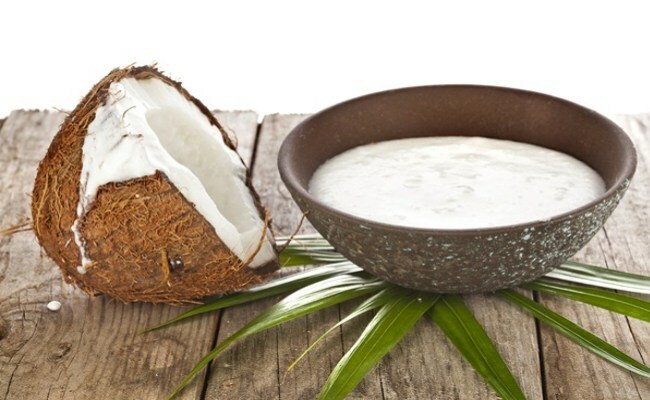 When some people think of coconut oil, they automatically think of a great crunchy excitement, while others think of an excellent body cream or makeup cleaner – Coconut oil is great for outdoor application but also for consumption, as it has excellent effects on the inside and outside of the body. While coconut oil (the aggregate state depends on the temperature at which it is kept) has become more accessible in the past few years than it was before, its benefits are still not exploited enough, especially because of too little information on its way of use. This particularly applies to people who want to slow skin aging, preserve the beauty, health and youthfulness of the skin. All you need to do is apply coconut oil like any other cream or preparation. 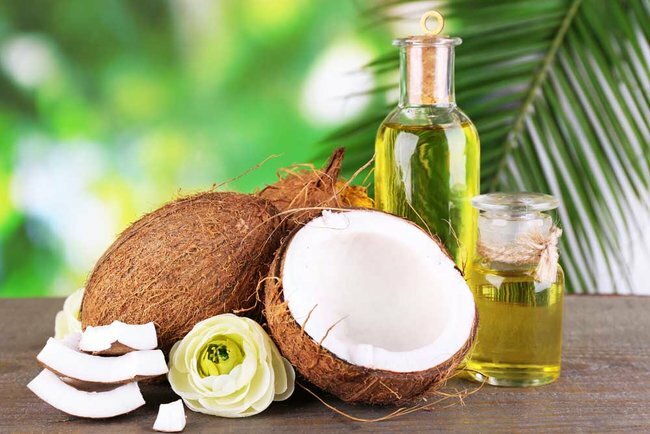 Coconut oil below 24 ° C turns into fat, which is re-converted or melted in oil in contact with the skin, so its application should not be a problem in any condition. Moisturizing Cream – Rich in vitamin E, has anti-aging effect, protects against free radicals and contains a natural UV filter. A dark skin patch on the skin – It is a natural antioxidant that helps to reduce or completely remove dark spots. Hair Conditioner – Naturally penetrates into the hair, nourishes and increases its elasticity. Nourishes hair with natural proteins and prevents hair electricity. If you pack it into the scalp, it is an excellent anti-fungal agent. 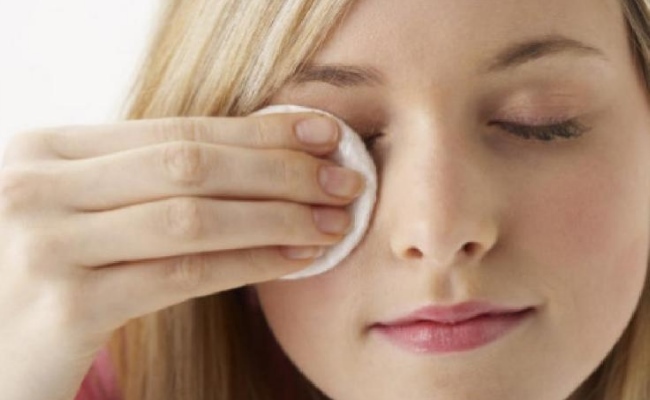 Makeup Remover – Removes makeup on an oil basis, naturally hydrates the skin and improves skin elasticity. Anti-stretch Cream – Quickly absorbs deep into all parts of the skin, hydrates it and increases its elasticity. It is great for pregnant women! 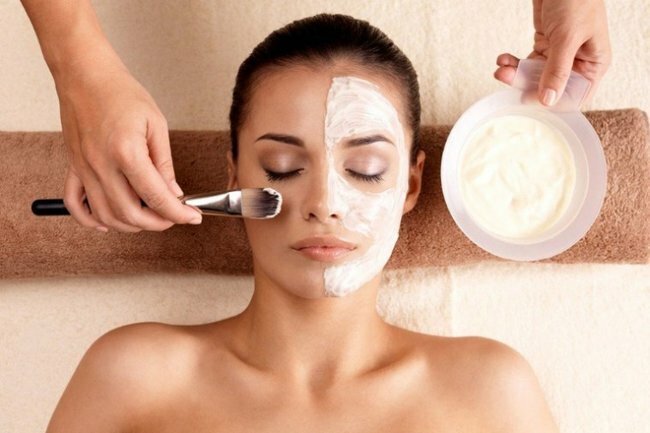 Face Mask – Can be used as a night mask for deep hydration and intensive care for a particularly dry skin, as an anti-aging treatment that removes toxins and gives skin a natural shine. 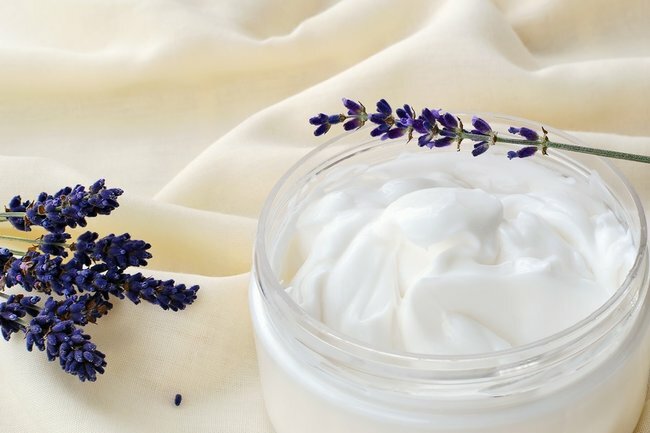 Antibacterial cream for acne – Laurine and caprylic acid have a strong antibacterial effect, which has an excellent effect on inflammatory processes that causes acne. The vitamins K and E found in the coconut oil help to restore the skin and reduce the scarring. Nourishing bath – Add up to two spoons of coconut oil in the bath and enjoy nourishing and hydrating effect on the skin.